I made a lot of P2000 upgrades and confirm all your tips. This is very good post and much more information. 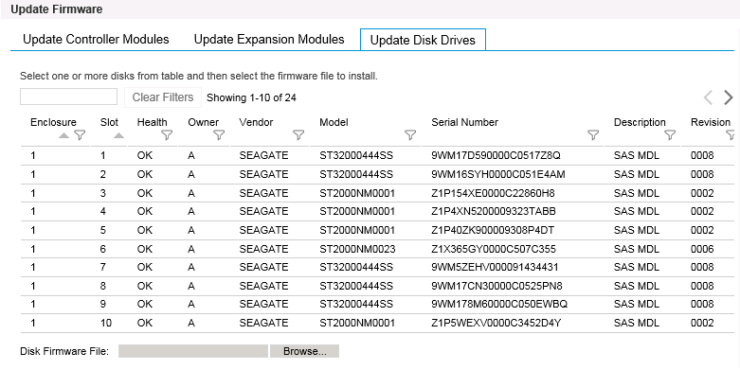 Same like this can we have OS up gradation for 3PAR Storage systems? 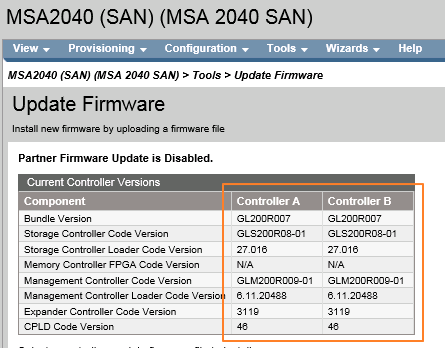 Do you have firmware files for HP MSA 2000 10 GbE SCSI? Could you pls send it to my email. 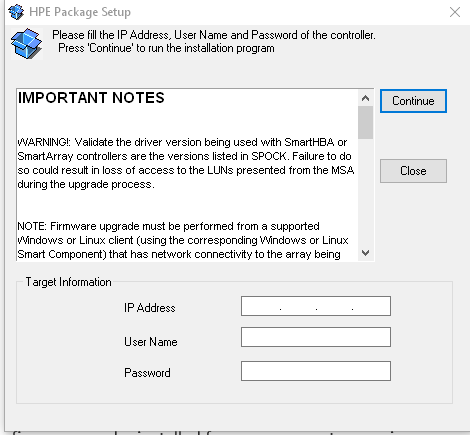 You will need to get from the HPE site, unfortunately I do not have the files.